3 Bedroom Semi Detached House For Sale in Weymouth for Offers in excess of £270,000. 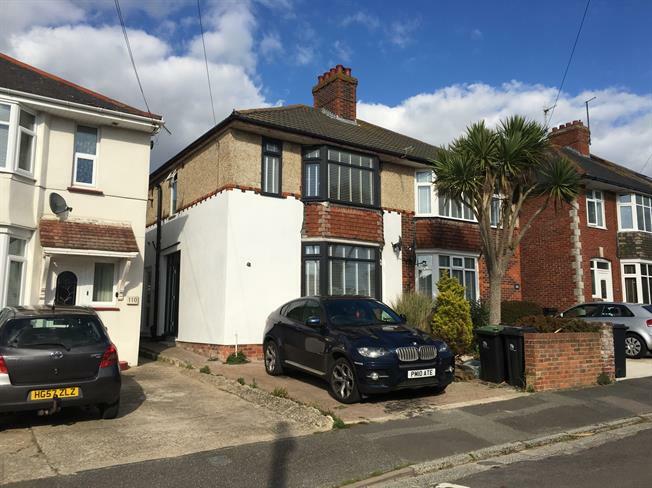 This property has been extended and extensively modernised throughout. This includes an attractively fitted kitchen leading to a good size family room and rear gardens. Additional benefits include gas central heating, double glazing and off road parking. It is essential to book an early viewing on this property.